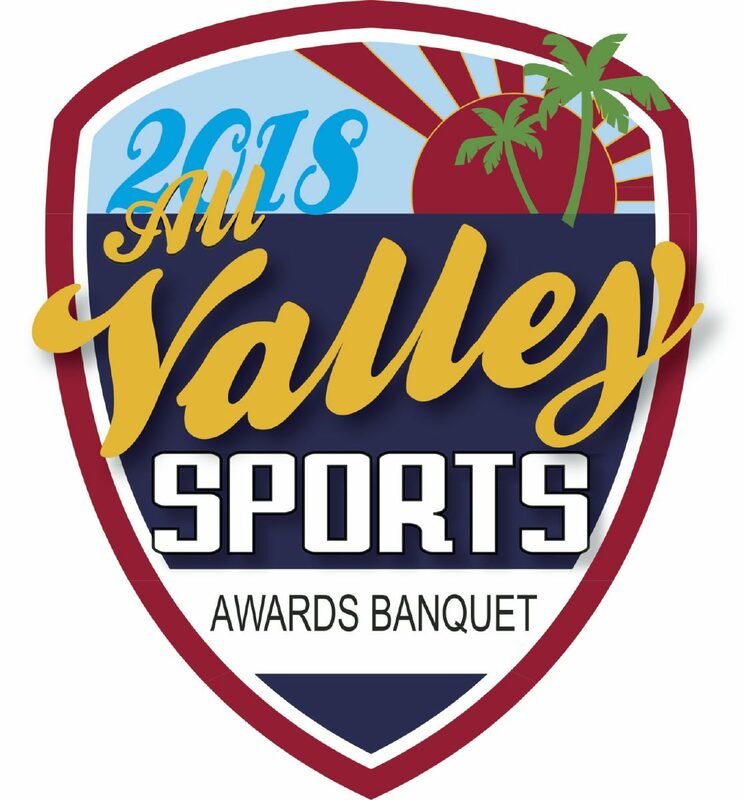 The Valley has established itself as a wrestling hotbed in recent years, and the 2017-18 season was no different. From a large contingent of state qualifiers, only three boys and three girls remain in the hunt for Wrestling Male Athlete of the Year and Wrestling Female Athlete of the Year. >> Emmanuel Huerta, Sharyland Pioneer: On a relatively young Pioneer wrestling team, Huerta provided the senior leadership. He was a part of a group of nine Diamondbacks (boys and girls) who competed at the state tournament in Cypress. He finished sixth in the 195-pound weight class, ending his season with a 38-12 record. >> Caleb Muniz, Weslaco High: The 138-pound Panthers wrestler adjusted to a coaching change well. In his senior season, he earned a 31-6A championship and regional crown at 160 pounds. The 5-foot-11 senior reached the state tournament again and performed well, even though his season ended on a close 9-10 decision. >> Diego Serna, Sharyland Pioneer: Serna had a strong junior season for the Diamondbacks. Already a two-time district champion, he added another district crown as well as a regional championship at 106 pounds. Serna was one of nine Diamondbacks to qualify for the UIL state meet in Cypress. >> Serena Cervantes, McAllen High: Cervantes competed in multiple sports again for McHi but stood out on the wrestling mat. She entered the state tournament with an unblemished 42-0 record. The 128-pound wrestler reached the state semifinals along with three other undefeated wrestlers and two former state champions before finishing fourth. >> Vanessa Doria, La Joya Juarez-Lincoln: Doria was a force at 102 pounds as a senior. Her season didn’t start smooth, but she was dominant when it counted, earning district and regional championships. At the UIL state meet in Cypress, she was one of the last wrestlers standing, finishing sixth. She finished the season with a 27-5 record. >> Mia Padilla, Sharyland Pioneer: Padilla took the field by storm during her sophomore season with the Diamondbacks. She was the top finisher at the UIL state meet out of nine qualifying Pioneer wrestlers, finishing fifth in Cypress. Her final record stood at 47-17 with 41 pins (87.23 pin percentage in wins).